One of the great things about content marketing and Product Placement is that it will work for any age range, from Gen Z, Millennials, Gen Xer to Baby Boomer. And it's worked all the way back to the first days of film and TV. Remember James Dean and his combing his hair? Well, that comb appeared in "Rebel Without A Cause" and the sales of Ace combs increased - but so did cigarettes when he starred in 1956 "Giant" and showed the 'glamorous' side of smoking to be the cool kid. Even bare-chested Clark Gable in 1934's "It Happened One Night" impacted an entire category - but in a reverse, it caused men to stop wearing undershirts, and sales dropped. 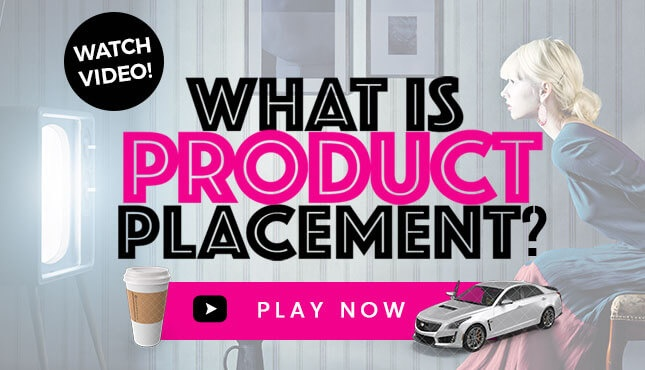 That is how product placement works - whether on purpose, or by accident, it has impacted thousands of brands across dozens of categorize over the years. And when you up that branding to include messaging and provide a look inside the brand? It can make your sales soar. In this blog, Hollywood Branded shares 11 ways to leverage product placement and influencers to use content marketing for baby boomers. The other day I found myself in a conversation with a brand that was looking for non-traditional ways to market to their core demographic – the baby boomer. This specific product was an app, which meant that it wasn’t an awareness campaign, or a “go to the retail store and purchase” type of campaign that was needed, but a very specific conversation starter that would get the viewer to grab their phone and download. Now. When you think phone apps, you don’t immediately think Baby Boomer. In fact, when you think mobile or online or social media, you often don’t think Baby Boomers are a core market. And you know what? That’s a dead wrong opinion. A couple of years ago I listened to my mother as she very angrily told me she walked into an AT&T store to upgrade her phone to a Samsung Galaxy. I at the time wasn’t exactly a Samsung fan, having had BlackBerry be one of our agency’s oldest clients… but I am a very vested AT&T customer as my whole business with plans from UVerse and DirecTV to DSL cable lines and mobile phone plans for employees all being AT&T. So I was shocked when she said she’d never go into an AT&T store again. Why? Well the young guy at the sales counter took one look at her and her request for a Samsung Galaxy and told her she didn’t need a smartphone. She was too old to use one. That didn’t exactly go over very well and I wouldn’t have wanted to be that guy at that moment. So she left, and she went to Target and bought herself the Samsung Galaxy phone. But here’s my point. She’s a Baby Boomer in her 70’s. And she uses her smartphone EVERY SINGLE DAY downloading apps to play games, lurking on my and those I grew up with lives on Facebook, or sending out cute cat, dog, political and so many other videos that I never knew existed through Messenger. She spends WAY more time on her mobile device than I or my husband do. And she makes purchases from her mobile device on cool things she sees advertised online. She’s a Baby Boomer who has lock, stock and barrel bought into the mobile age – and she’s not amongst the minority based on conversations I’ve had with her friends. And she also watches a lot of TV. Especially in fringe time blocks versus prime time, as her sleep patterns don't mimic someone working in a 9 to 5 lifestyle. So back to that conversation with the brand about how to drive downloads for their app from Baby Boomers… there are a lot of ways to grab ahold of this demo’s attention through non-traditional advertising. Because traditional advertising to Boomers are viewed the same way as for Millennials. Boring and typically not engaging. 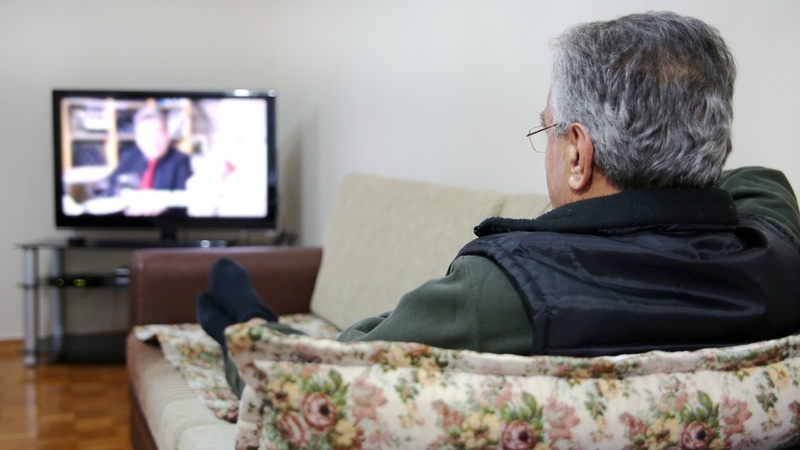 So here’s my roundup of ways to engage Baby Boomers through TV content. 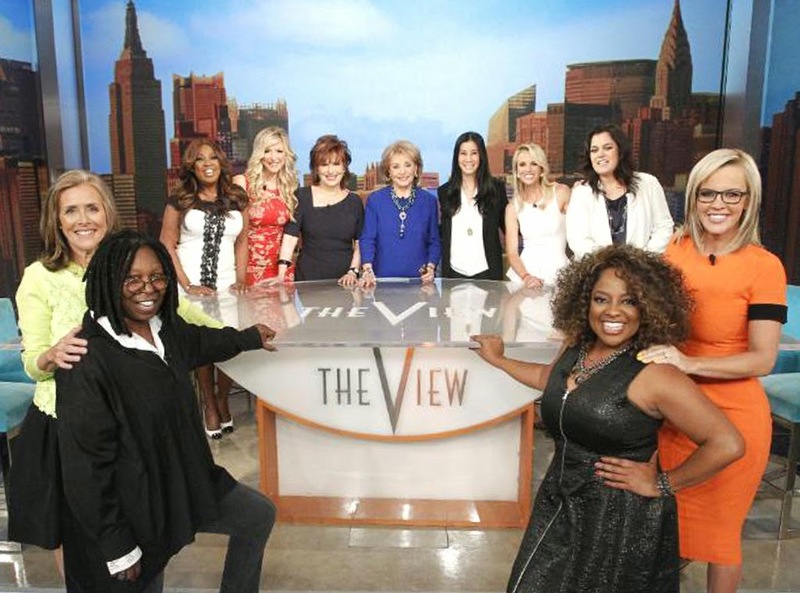 The most obvious option to gain mega viewer’s attentions is through Morning & Daytime talk shows – The View, The Talk, Rachael Ray, The Chew, The Doctors or Live with Kelly & Ryan as examples. The majority of these audiences are going to be women 55+. With talk shows, there are numerous ways to control messaging, feature product on screen, and have the hosts have a conversation around the brand. A brand’s spokesperson can often be part of the segment, and we can even build in Calls To Action, sweepstakes or social interactions within the brand segments. 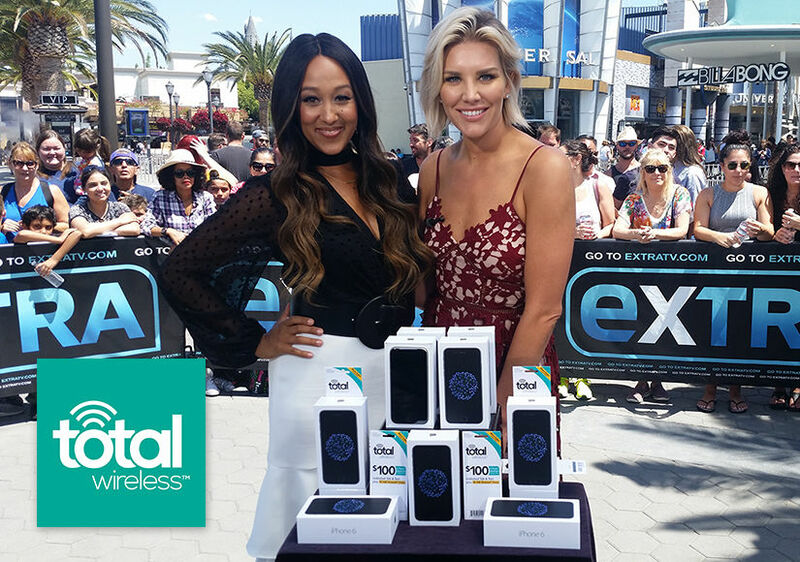 Another GREAT option is with early evening entertainment news – shows like Access Hollywood, Extra and Entertainment Tonight. Again, the show hosts can provide conversational messaging about the brand, and in some instances, have that brand spokesperson on the show. 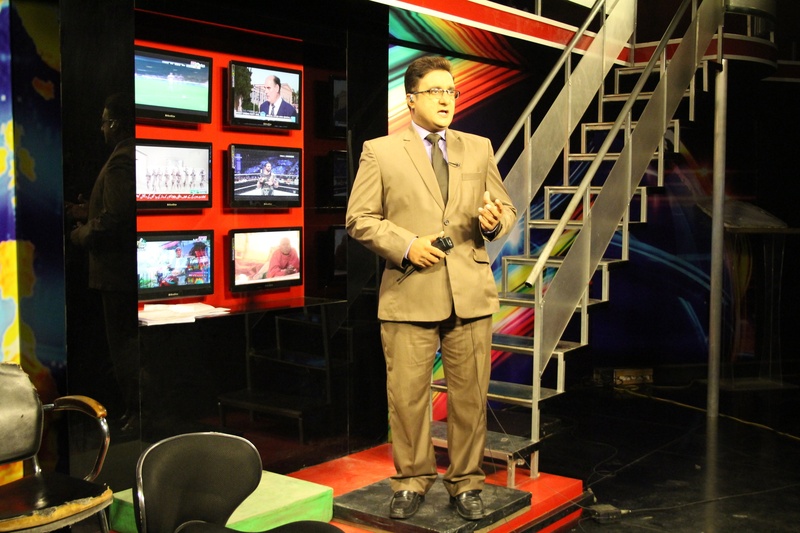 With entertainment news programming, there is the feel of being a little more news-oriented than talk shows. Plus the option of a digital overlay with links back to the brand’s website. A smaller audience, but one that is still extremely engaged, are those who watch local and regional news programming. Again the idea would be to have a brand spokesperson on, or to have the show do a live segment featuring the brand in some way. We’ve done segments covering restaurant openings, cosmetic laser procedures to hotel resort coverage complete with win a trip giveaways to create a controlled story. This is typically one of the most affordable options, but it also has a smaller audience than a national talk or news program. Regional lifestyle programs are going to be, similar to the local news, the most affordable options, with content targeting 55+ - with a lot of focus on women. A lot of these shows run in fringe time frames, where those who are sleepless at night or early morning risers – or even Saturday morning viewers, are going to tune in. 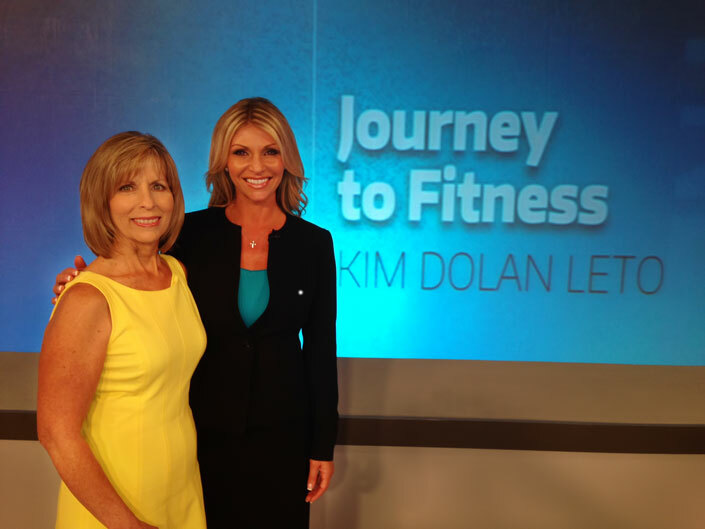 There is programming within regional lifestyle that will fit the male demographic too – especially programming with a sport angle, like golf shows. Some of the TV programming with the largest early evening or daytime programming are Game Shows. They also have especially strong viewers within the 55+ demographic. 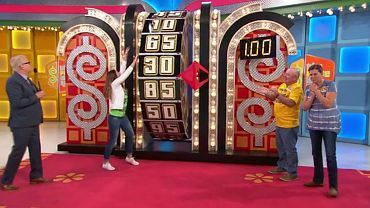 The Price is Right, Let’s Make A Deal, Wheel of Fortune, Who Wants To Be A Millionaire – all have opportunities to interweave a brand into a featured message, or even a week long sponsorship based on the category. Often thought of as an old school public relations tool, we can build packaged traditional ‘satellite’ tour where a segment hosted by a spokesperson is filmed and set to look like it is in a specific environment, and then pushed out to a variety of syndicators who will pick it up and run it in various local news markets where they have slots open for some pay-for-play content to live. You can get some oddball markets with this approach, but the cost is extremely fair, and additional more target markets can be added on. The ‘big’ option is to look at scripted TV – as well as reality TV – where we build into the storyline usage and discussion of the brand. This is going to be the most expensive direction to go – and the least controllable messaging as the show writers have complete creative control. Typically the most the brand is going to get within scripted content is usage of the product and logo exposure. No calls to action for purchases. Most network TV shows that are scripted are no-go’s for this type of exposure for brands as they require massive multi-million dollar media buys. Cable is better overall for storyline – and price - control. 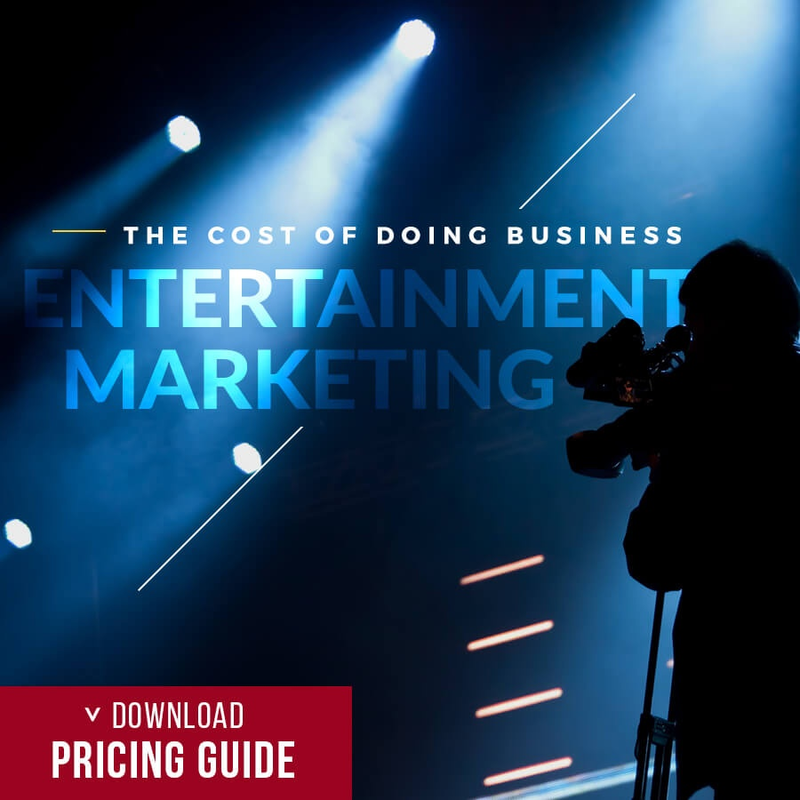 Feature films are also an option, but keep in mind that is a 12-18 month plan before it will be released, which might not fit your ‘must have it now’ marketing needs. 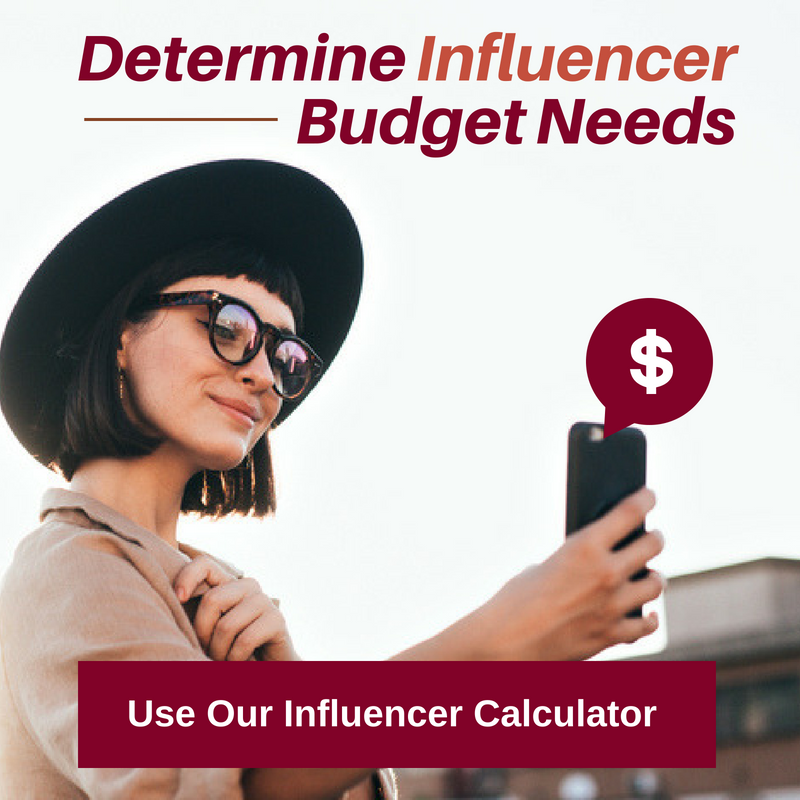 And then of course, there are influencers who appeal to Baby Boomers, and you may want to consider these options next few options as well. A blogger campaign targeting those in the 55+ range as well as content partnership options with magazines and digital outlets – like AARP. 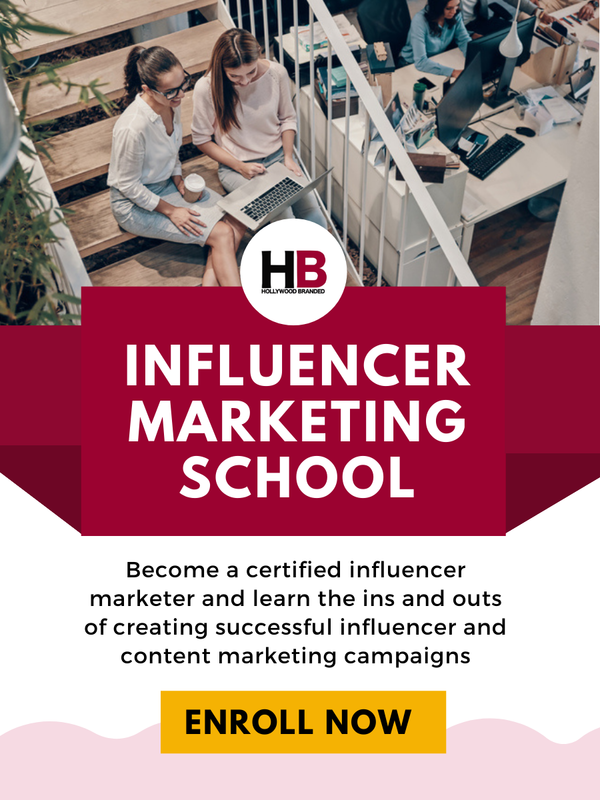 There are partnerships with older celebrities for social call outs on Facebook as that has tremendously high usage by Baby Boomers, or PR partnerships where they become a spokesperson for the brand. Or even MORE comprehensive campaigns involving the brand's print, TV and digital media co-branded with the celebrity's likeness. 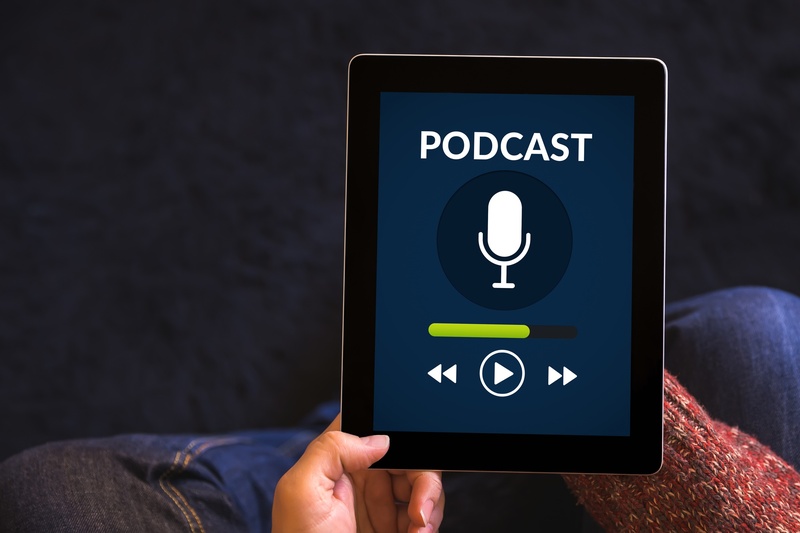 And then there are Podcasts definitely fall into the ‘wild wild west’ arena as far as a practice as it is so new, but successful programs can be built on a cost per thousand audience basis that is similar to a media buy, but with really good organic conversations that are built in to the episode. 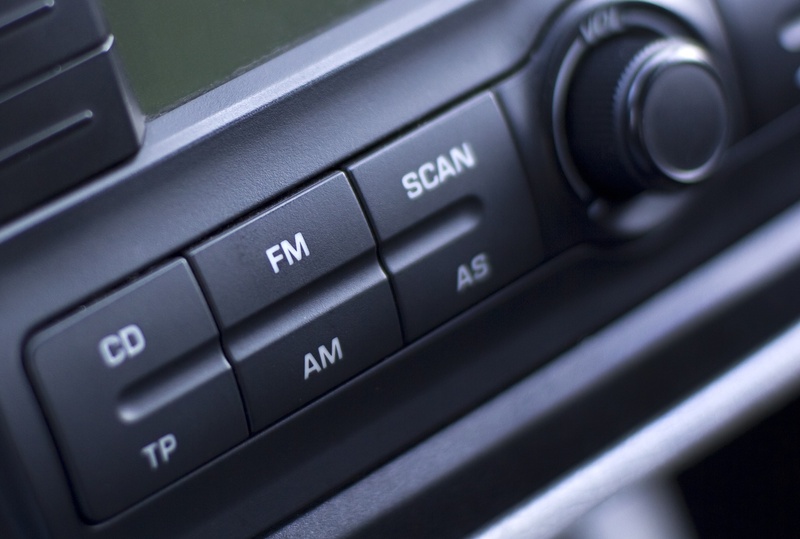 And then Radio is option too – as long as there is a digital overlay built in, and most likely driven around talk radio with hosts who can really get behind a conversation about the brand versus call outs on music stations. 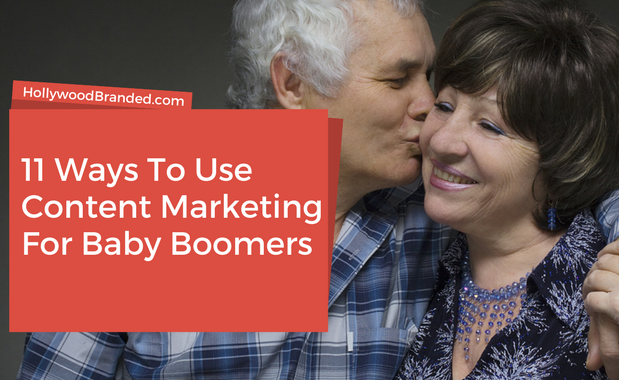 Ready To Start Marketing To Baby Boomers Through Content? 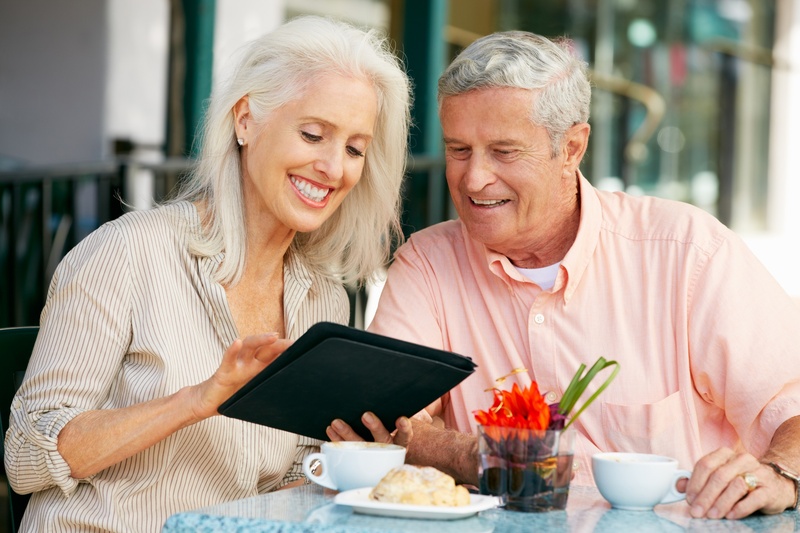 Baby Boomers typically have time to immerse themselves into content - and there is more and more content available that very specifically targets them. Even Hollywood movie studios have realized the income potential from this market, and in recent years has been crafting films that very specifically hit that 55+ demographic. 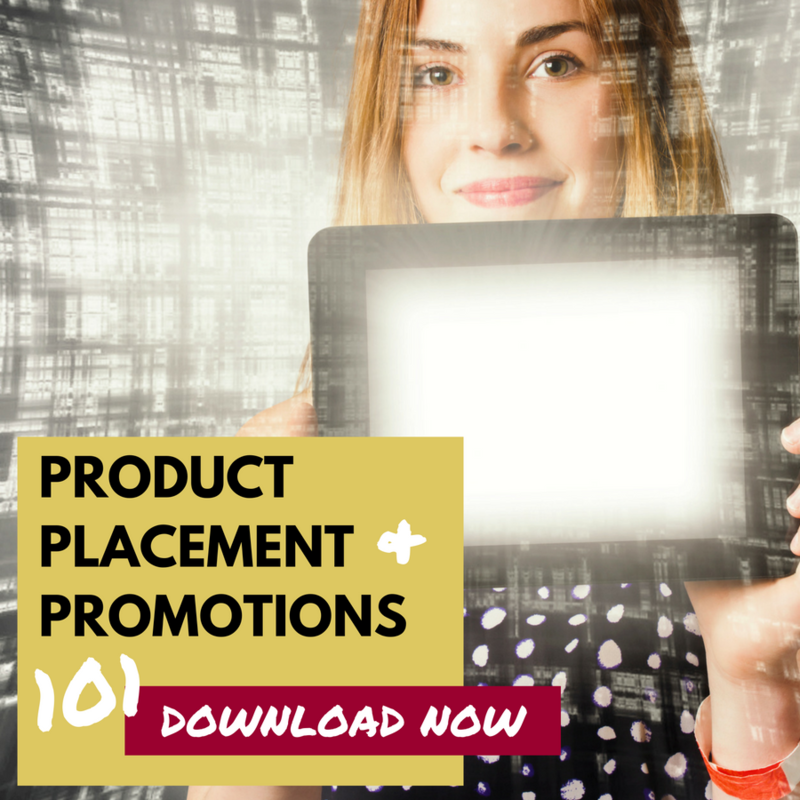 Then make sure you check out our in-depth guide to Product Placement and Promotions 101 as it will help you better understand the landscape.